People regularly call us and want to know 'what is duty cycle?" Our products, as with most electronic devices, have a maximum recommended duty cycle. Ensuring that you run the device at or below the max recommended duty cycle ensures that you will get the longest life possible out of your actuator. Duty cycles vary across products, manufacturers and industries. 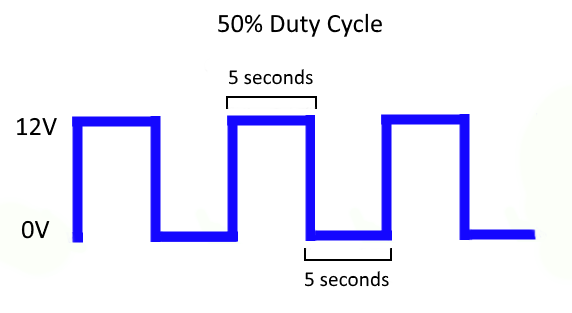 Duty cycle is simply the ratio of time a circuit is on compared to the time that the circuit is off. This is presented as a percentage of ON time. This means that if an actuator has a max duty cycle of 50%, it can be ON 50% of the time and should be OFF 50% of the time. Unless a product is rated for continuous operation, it will likely have a max recommended duty cycle from the manufacturer. As with most electronic devices, when linear actuators run, they produce heat. If the temperature of the unit is allowed to rise beyond a certain threshold, damage to the unit is likely. If the actuator has a duty cycle of 20% and you are constantly running it at 20%, you will increase the likelihood of component failure. This could be the motor, circuitry or gearbox. Duty cycles are set low enough that the temperature will not rise to the point of causing damage. Calculating duty cycle is quite simple if your application requires that the device be run at a consistent pace. If an actuator is run for 30 seconds, and then spends 30 seconds doing nothing, it has a 50% duty cycle because it is running 50% of the time. The duty cycle always represents the time that the actuator is ON. The difficulty with duty cycles is that they're tough to calculate. We base our values on the peak efficiency point for each product. The problem is that as you increase the load on the device and the speed at which it's travelling, you decrease your duty cycle as the actuator is creating more heat. Conversely, if you run a lower load or a slower speed than the peak efficiency point, then your duty cycle will go up. Other operating conditions can effect duty cycle as well. Humidity levels, temperature and side-load will also have an impact on the duty cycle of any electric motor or actuator. 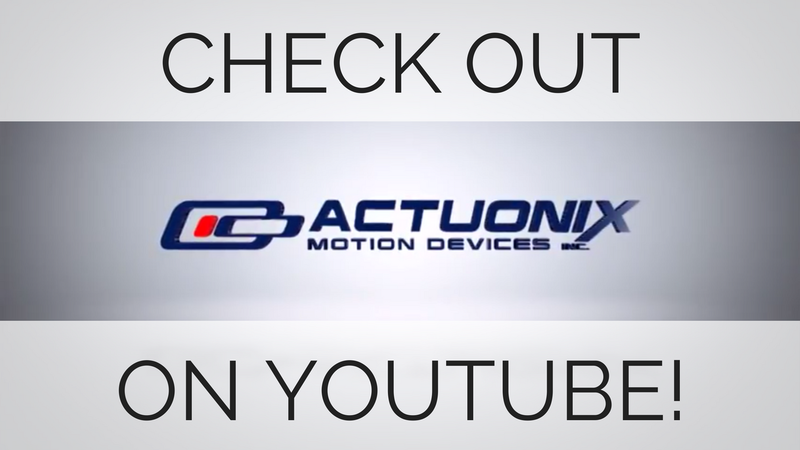 If you need a higher duty cycle, you can buy an actuator with a higher peak efficiency point. This means that even if the duty cycle is the same, you'll be running below that number and you will get more life out of your device. \If you need help choosing a product that will work in your application, please contact our sales team for assistance.